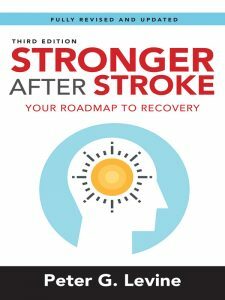 Now in its third edition, Stronger After Stroke puts the power of recovery in the reader’s hands by providing simple-to-follow instructions for reaching the highest possible level of recovery. The book’s neuroplastic recovery model stresses repetition of task-specific practice, proper scheduling of practice, setting goals, and measuring progress to achieve optimal results. Researcher Peter G Levine breaks down the science and gives survivors evidence-based tools to retrain the brain and take charge of recovery. 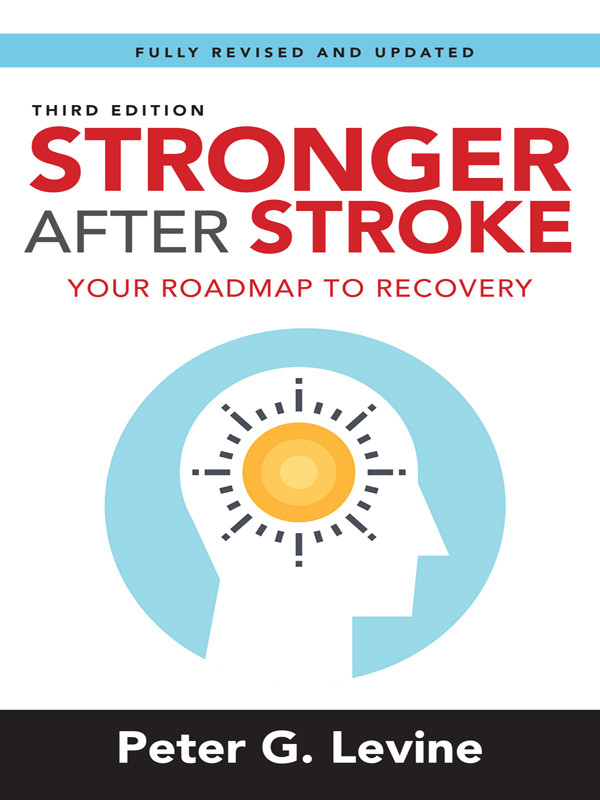 In easy-to-read sections, Stronger After Stroke introduces readers to leading-edge stroke recovery information while simplifying the process to attain specific benchmarks. Also included is a sample recovery schedule, a helpful glossary of frequently used stroke recovery terms, and a list of resources for readers to research emerging stroke recovery options. • New chapters on using electrical stimulation, reducing post-stroke pain, and understanding spasticity. Translating research into practice involves creating interventions that are relevant to improving the lives of a target population. Community engaged research has emerged as an evidence-based approach to better address the complex issues that affect the health of marginalized populations. Written by leading community-engaged researchers across disciplines, each chapter covers a different topic with comprehensive guides for start-to-finish planning and execution. 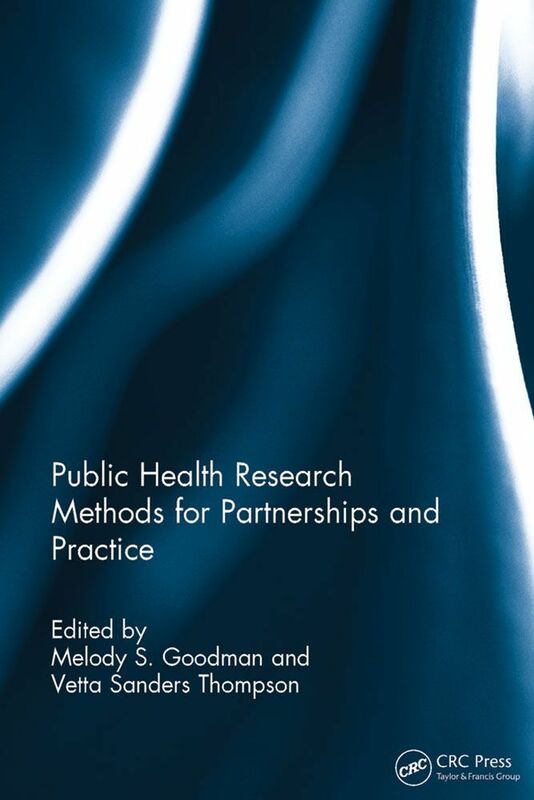 The book provides a training curriculum that supports a common vision among stakeholders as well as a survey of methods based on core MPH curriculum. Practical appendices and homework samples can be found online. Public Health Research Methods for Partnerships and Practice will appeal to researchers and practitioners in community or government sectors interested in conducting community-engaged work. 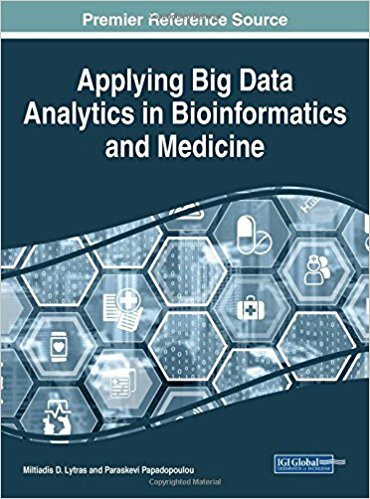 Melody S. Goodman is a biostatistician with experience in study design, developing survey instruments, data collection, data management, and data analysis for public health and clinical research projects. She has pioneered the implementation and evaluation of public health training programs for community health stakeholders in St. Louis, Missouri (Community Research Fellows Training) and Long Island, New York (CARES). Vetta Sanders Thompson is a licensed, clinical psychologist with research and practice expertise in the measurement of cultural constructs, the psychosocial implications of race, ethnicity and cultural competence in intervention and service delivery, as well as community engagement. She is noted for her efforts to mentor clinicians and researchers committed to cultural competence and community engaged practice and research. 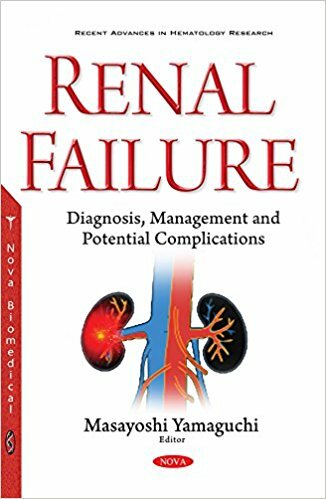 This book, which is entitled as Renal Failure: Diagnosis, Management and Potential Complications, introduces the advanced topics regarding renal failure including manifold findings of physiologic, pathophysiologic and clinical aspects in the kidney. The kidney plays a crucial physiologic role in the regulation of urinary formation, fluid balance, nutrition metabolism, blood pressure and other aspects in the living body. Renal failure is a condition of a decline or loss of kidney function due to deficiency of functioning nephrons. Acute renal failure is a syndrome, which is characterized by acute decline or loss of kidney function due to temporary disfunctioning or blocking of nephrons. 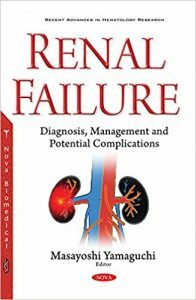 Acute renal failure is a reversible condition and is a secondary manifestation, a complication of another underlying critical illness. Chronic renal failure is a condition of slow, gradual decline of kidney function due to irreversible destruction of nephrons. 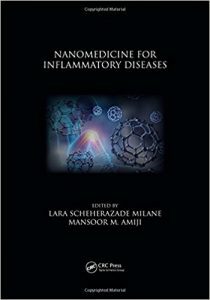 This book provides recent information concerning acute and chronic renal failure in clinical aspects, and is constituted in five chapters. 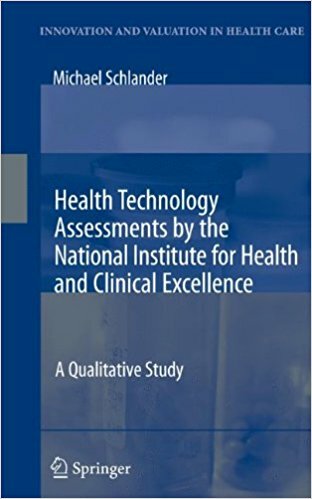 The National Institute for Health and Clinical Excellence (NICE) has been regarded as a role model for the implementation of cost-effectiveness analysis (CEA), and is being closely watched by health care policy makers across the globe. This book examines Britain’s highly acclaimed approach to CEA and its international potential. It dissects the robustness of the agency’s technology appraisal processes as NICE evaluates innovative methods for diagnosis and intervention. Coverage provides a step-by-step explanation of the NICE appraisal process and examines its successes and limitations. This volume explores the social, historical and cultural dimensions of medicine, and promotes a multifaceted approach towards health, illness, healthcare and body. The articles gathered here focus on various issues relevant to medical knowledge, public health policies, and the experiences of being ill and of caring for those who are ill. 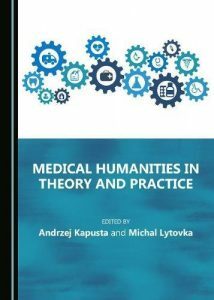 The questions and theories discussed by the authors, concerning methodological, ethical and philosophical aspects of medical knowledge, will serve to open up new vistas of study for the reader. 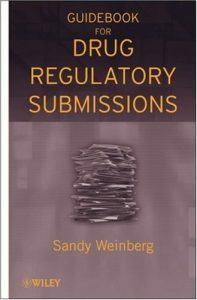 rofessionals working to submit major documents to the Food and Drug Administration (FDA) are guaranteed to encounter numerous unexpected and daunting hurdles. 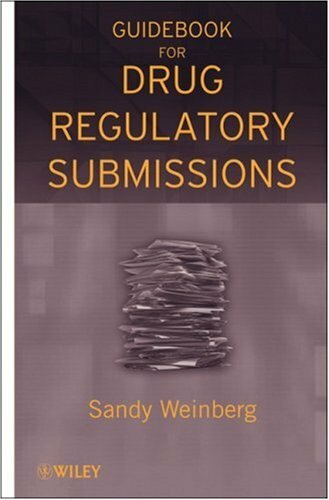 Guidebook for Drug Regulatory Submissions offers a readable and clearly written road map for effective submission of documents for required regulatory reviews during drug development. Diverse learners with particular needs require a specialized curriculum that will help them develop socially and intellectually. As educational technologies and theoretical approaches to learning continue to advance, so do the opportunities for exceptional children. Instructional Strategies in General Education and Putting the Individuals with Disabilities Act (IDEA) into Practice is a pivotal reference source for the latest teaching strategies for educators with special needs students. 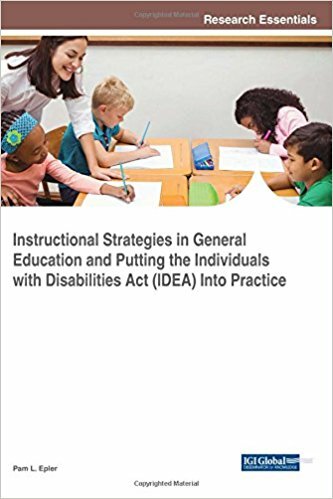 Featuring extensive coverage on relevant areas such as instructional adaptions, locomotor apparatus diseases, and intellectual disabilities, this publication is an ideal resource for school administrators, general and special education classroom teachers, and graduate-level students seeking current research on instructional strategies for educating students with disabilities. Pam Epler earned her MEd in Special Education from McDaniel College and her PhD in Curriculum and Instruction from Capella University. She currently teaches special education courses at Grand Canyon University in the graduate and doctorate programs and is a dissertation chair. She has published and proffered internationally at the Canadian International Conference on Education and presented nationally at the Council for Exceptional Children (CEC) and on the state level at the Kentucky Association of Teacher Educators. She has been an administrator in both the public and private sectors from elementary through high school levels. Her research interests include Response To Intervention (RTI) strategies, special education teachers roles in RTI, special education service delivery models, and pre-service teachers perception of special education students. Many aspects of modern life have become personalized, yet healthcare practices have been lagging behind in this trend. 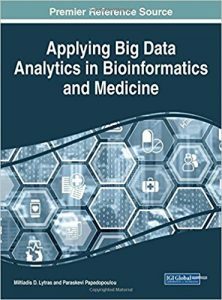 It is now becoming more common to use big data analysis to improve current healthcare and medicinal systems, and offer better health services to all citizens. Miltiadis D. Lytras is Associate Professor at Deree- ACG with a research focus on semantic web, knowledge management and e-learning, with more than 100 publications. He has co-edited more than 45 special issues in International Journals (IEEE Transaction on Knowledge and Data Engineering, IEEE Internet Computing, IEEE Transactions on Education, Computers in Human Behaviour, Interactive Learning Environments, Journal of Knowledge Management, Journal of Computer Assisted Learning) and has authored/(co-)edited 42 books (e.g. Open Source for Knowledge and Learning Management, Ubiquitous and Pervasive Knowledge Management, Intelligent Learning Infrastructures for Knowledge Intensive Organizations, Semantic Web Based Information Systems, China Information Technology Handbook, Real World Applications of Semantic Web and Ontologies, Web 2.0: The Business Model, etc.). He (has) serves(ed) as the (Co) Editor in Chief of 8 international journals (e.g. International Journal on Semantic Web and Information Systems, International Journal of Knowledge Society Research, International Journal of Knowledge and Learning, International Journal of Technology Enhanced Learning). Paraskevi Papadopoulou is Professor of Biology at Deree-The American College of Greece. She holds Biology degrees from the University of California, Los Angeles and from the University of Athens and a PhD in Biophysics and Cell Biology from the University of Athens. Her research interests are focused in the fields of Structural Biology/Molecular Biophysics and Computational Biology/Bioinformatics, on structural and self-assembly studies of fibrous proteins, which form extracellular, proteinaceous structures of physiological importance like lepidopteran, dipteran and fish chorions. Model structures of chorion proteins and their interactions have been proposed. Her current engagement includes the development of genetic testing protocols for genetic diseases such as Tuberous Sclerosis and of Neurofibromatosis type 1. She is also interested in Higher Education research and innovative ways of teaching. In addition to teaching biology and environmental studies courses she has served as Head of the department of Science, Technology and Mathematics at Deree-ACG for 6 years. The Manual of Venous and Lymphatic Diseases constitutes a concise but comprehensive and contemporary description of the nature and management of venous and lymphatic diseases. 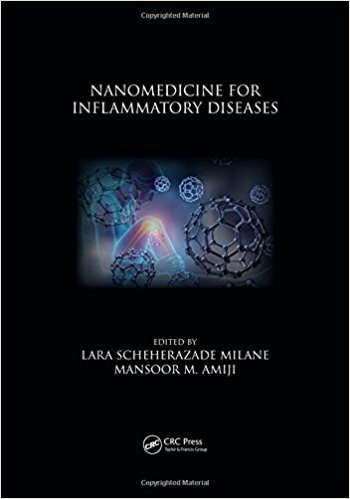 This innovative book instructs the post-graduate trainee in phlebology and is also valuable to undergraduate students wishing to gain a broader knowledge than is available in general surgical texts. Addtionally, it is a useful reference for practising phelebologists, vascular surgeons and imaging specialists. 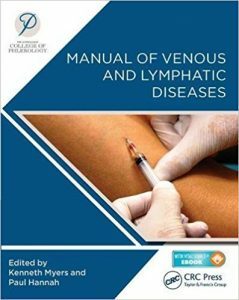 The text covers basic principles, diagnosis and treatment of chronic venous disease, venous thrombo-embolism, lymphoedema and vascular malformations.